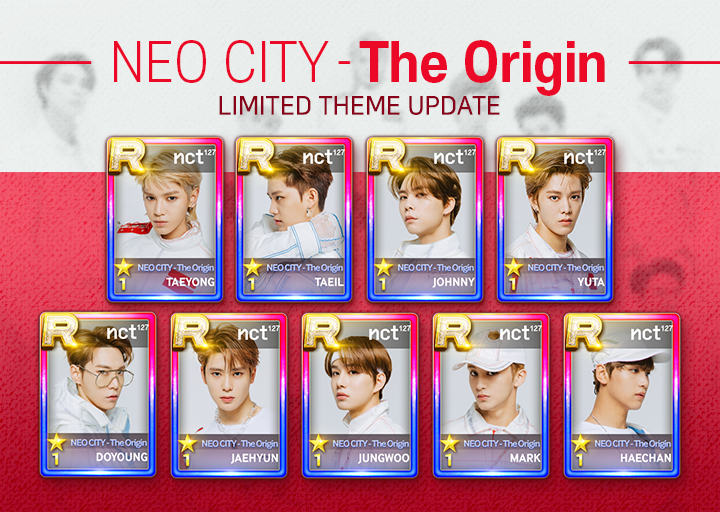 [NCT 127 WORLD TOUR X SuperStar SMTOWN] #NCT127 North American tour SPECIAL EVENT! Follow NCT 127 concert schedule and get passport stamps! Where the boys at today~? Never miss a day! 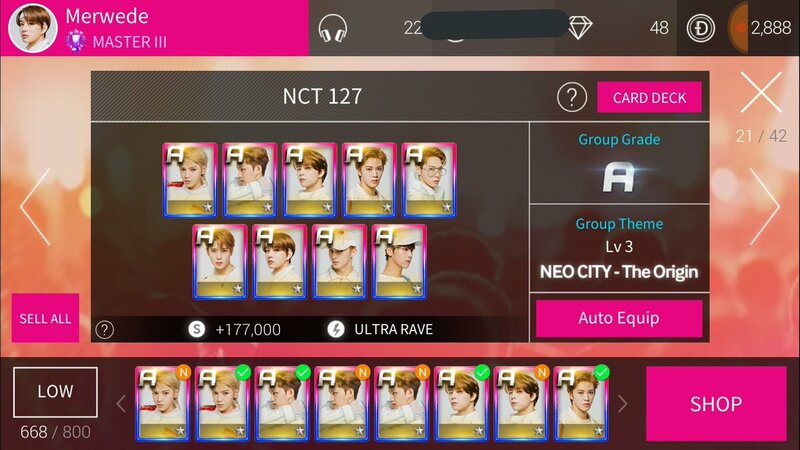 [Let's go play with#NCT127!] 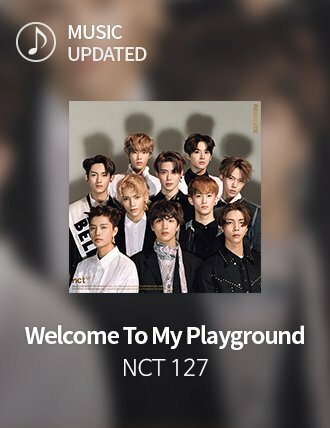 #NCT127 #WelcomeToMyPlayground Updated! 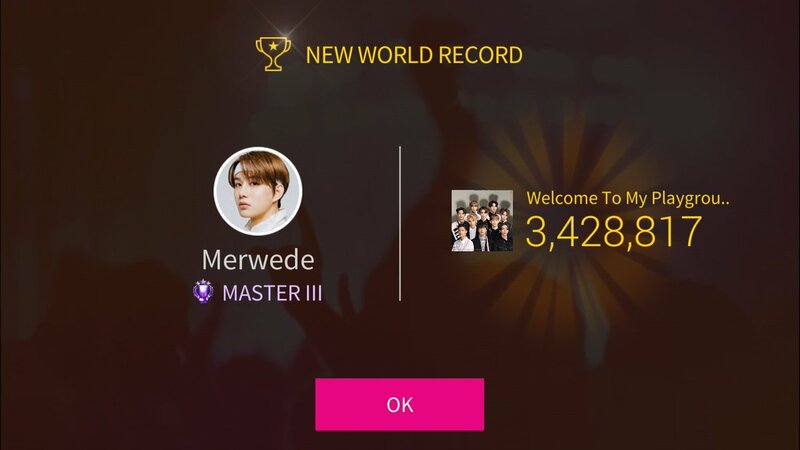 Who wants to visit and play with #SuperStarSMTOWN? 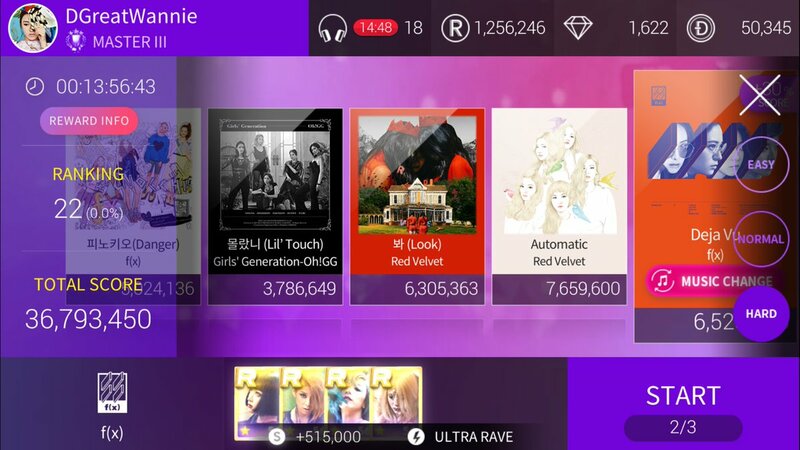 Who wants to collect Limited Theme for their world tour?